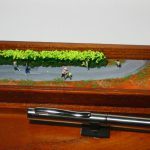 All of our Diorama`s are ynique, not just because they are all different, but they are all handmade! 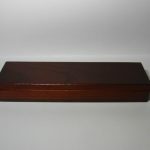 Some of theme event stand out more than others because of the material in which they are made! 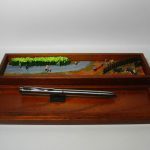 For instance, we have a product that was made by our maker inside of a pen box! 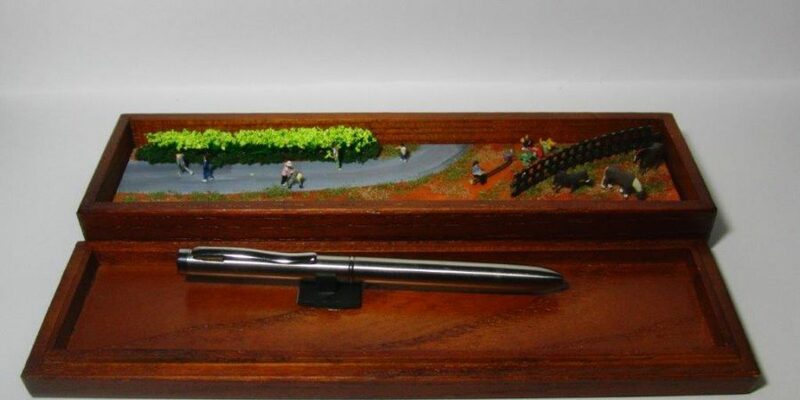 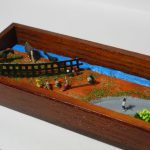 This diorama is perfect on the go or as a desk buddy for work! 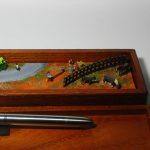 Keep in mind that these are previous works that the maker has done so the creation and design of what you would like displayed depends on your imagination!